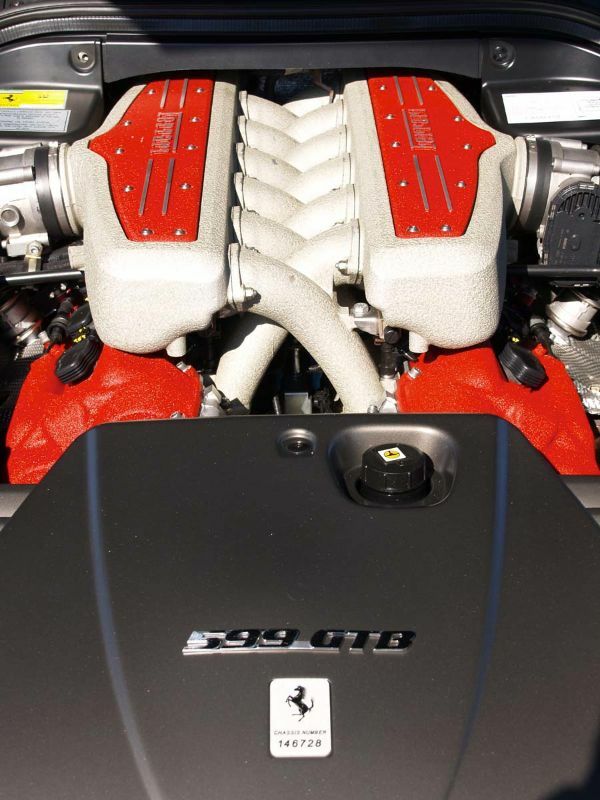 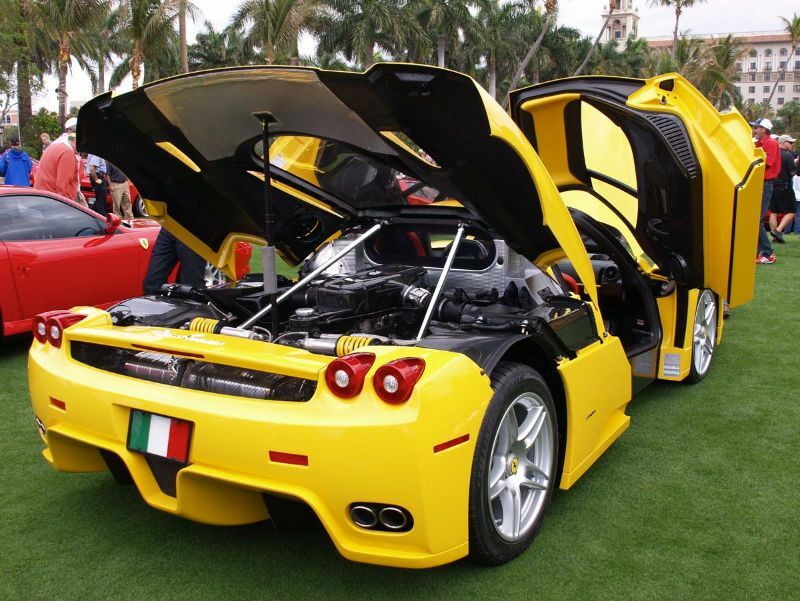 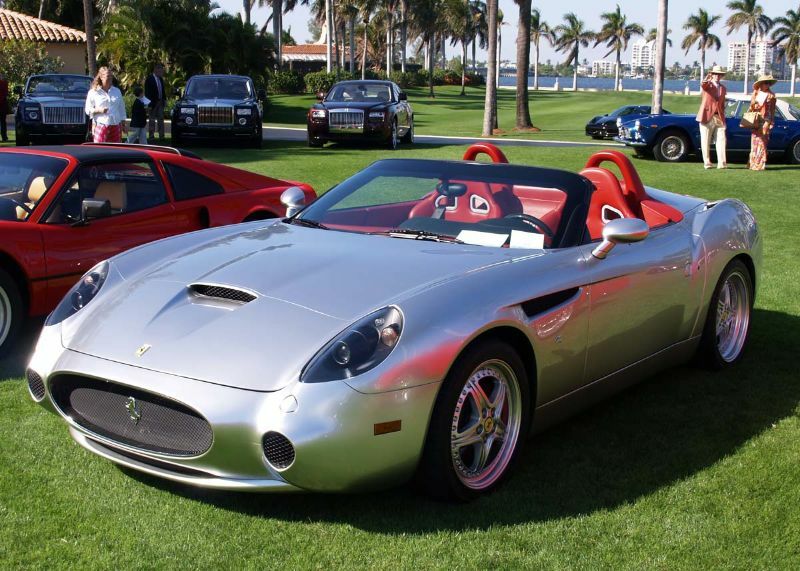 The Palm Beach Cavallino Classic 2011 was held January 18-23 at the Breakers Resort Hotel in Palm Beach, Florida. 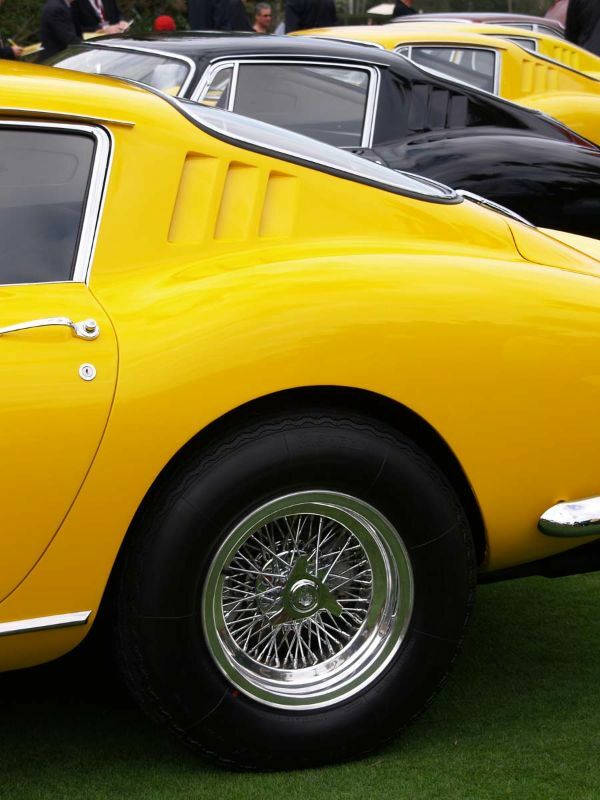 Well-known to Ferrari enthusiasts worldwide, “Cavallino” celebrated its 20th anniversary of its annual meeting this year. 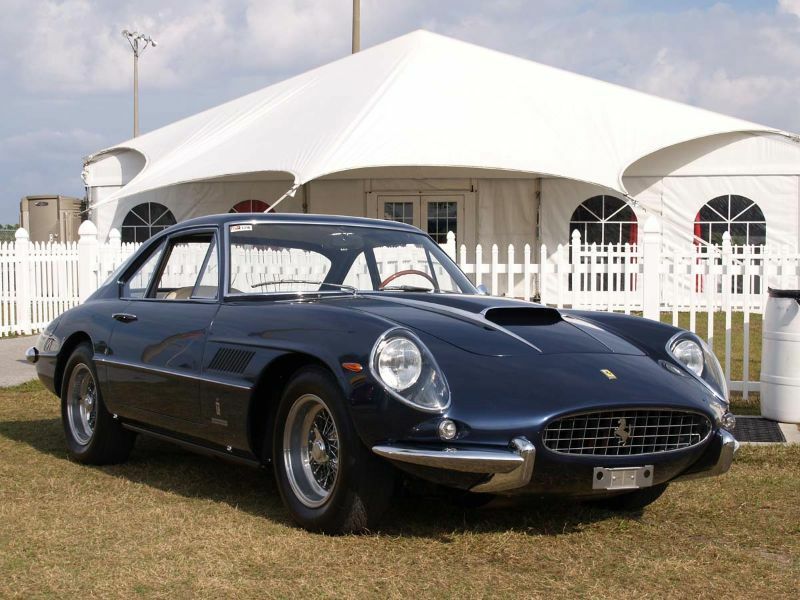 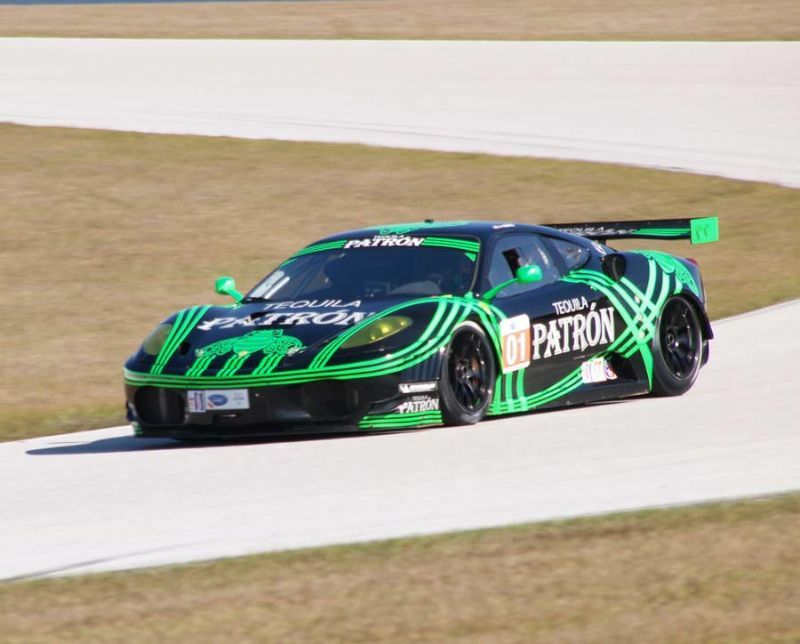 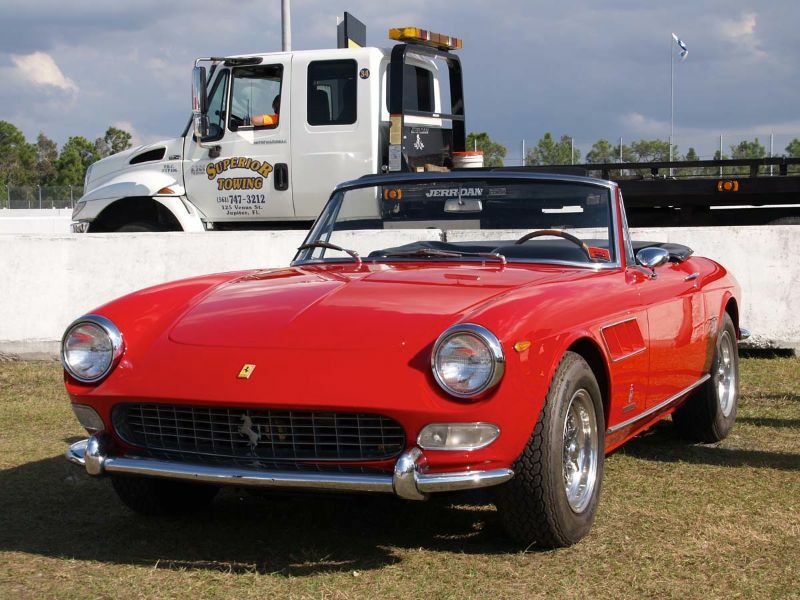 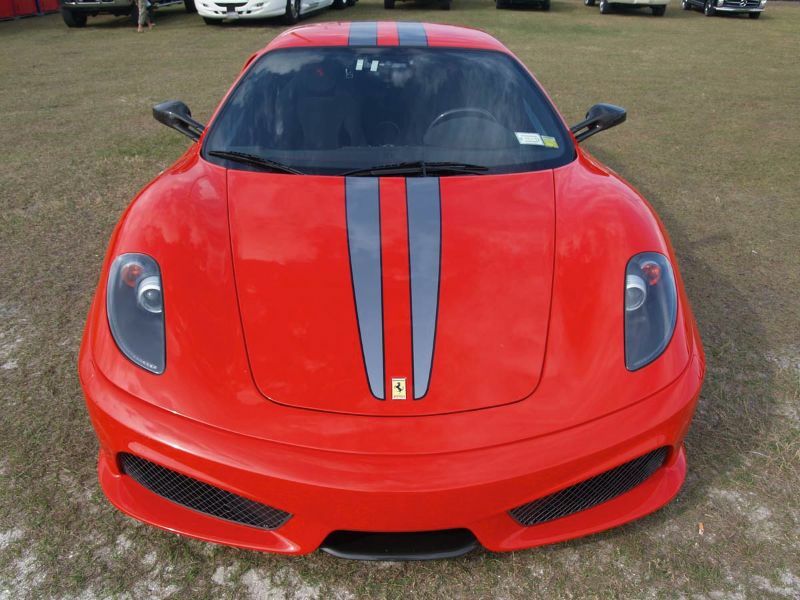 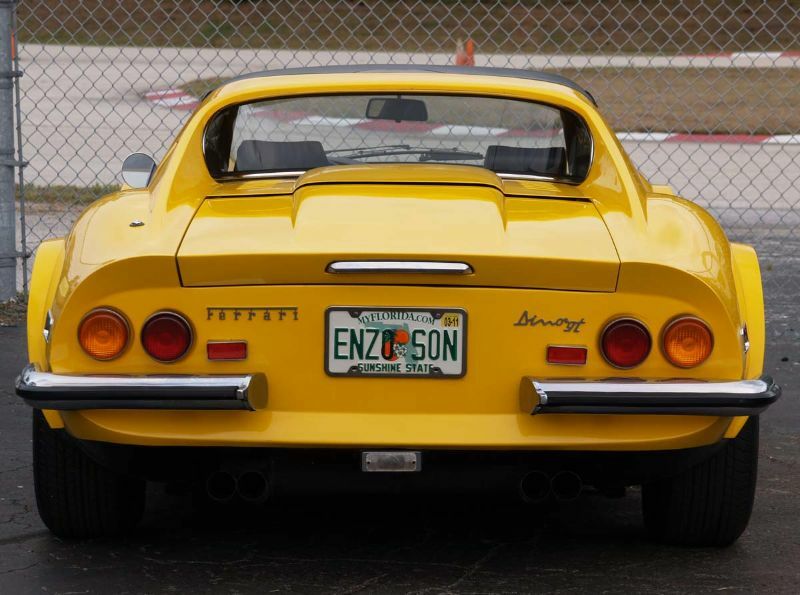 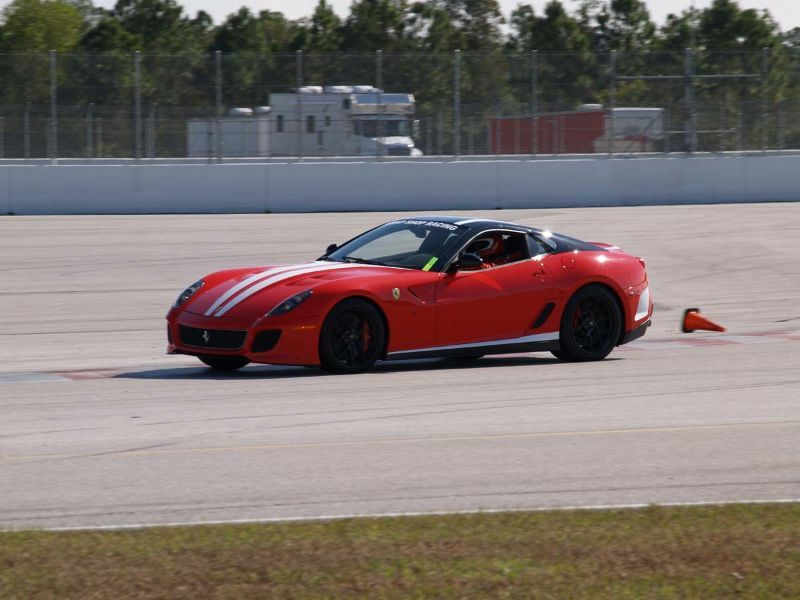 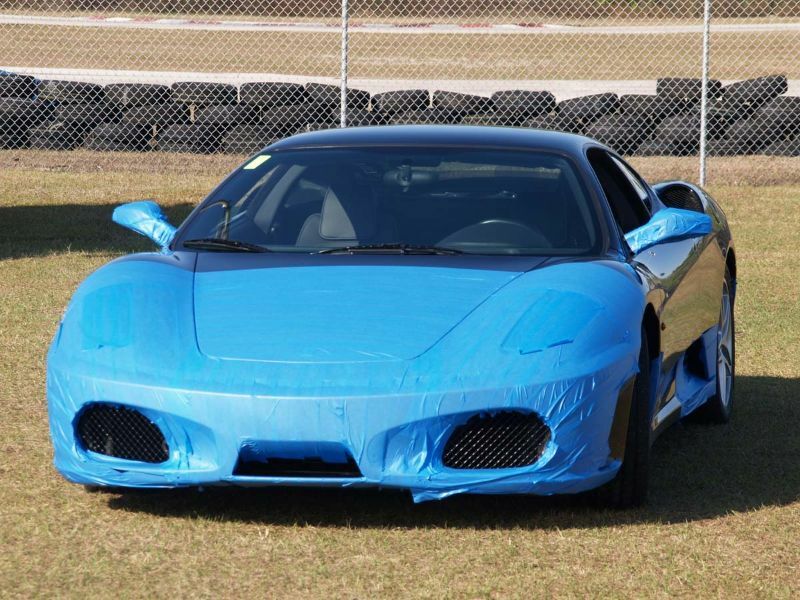 The first two days of Cavallino Classic 2011 were dedicated to the Florida Trophy, a track meet at Palm Beach International Raceway. 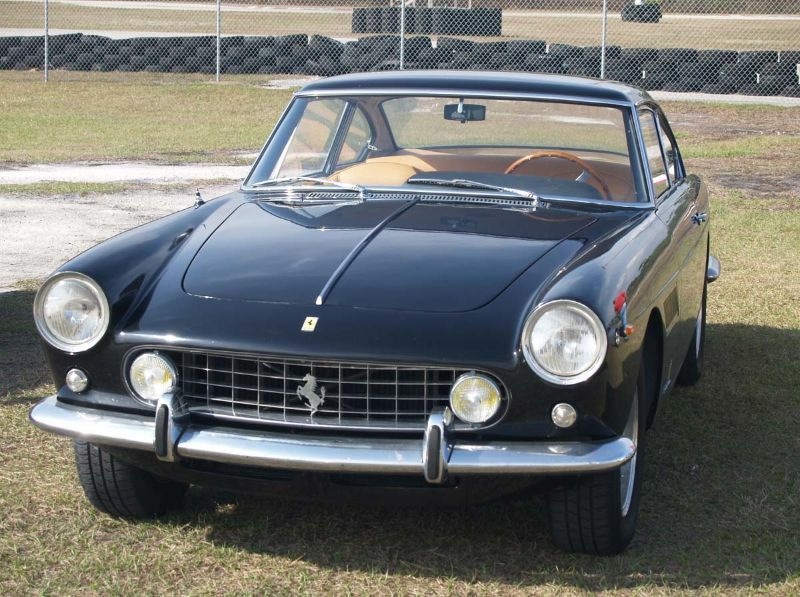 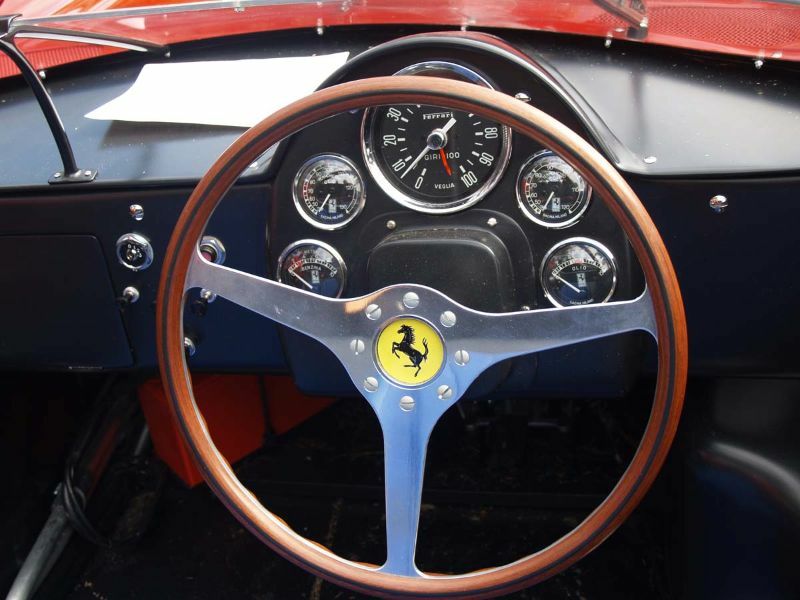 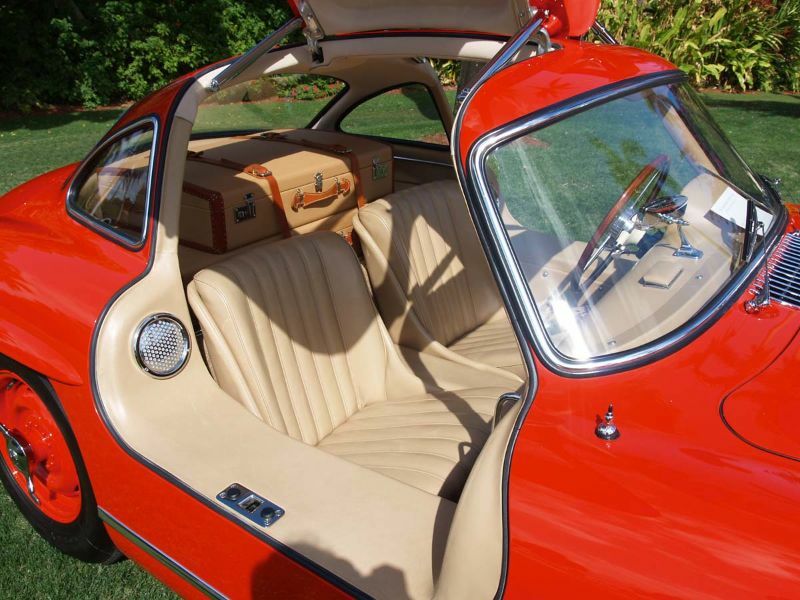 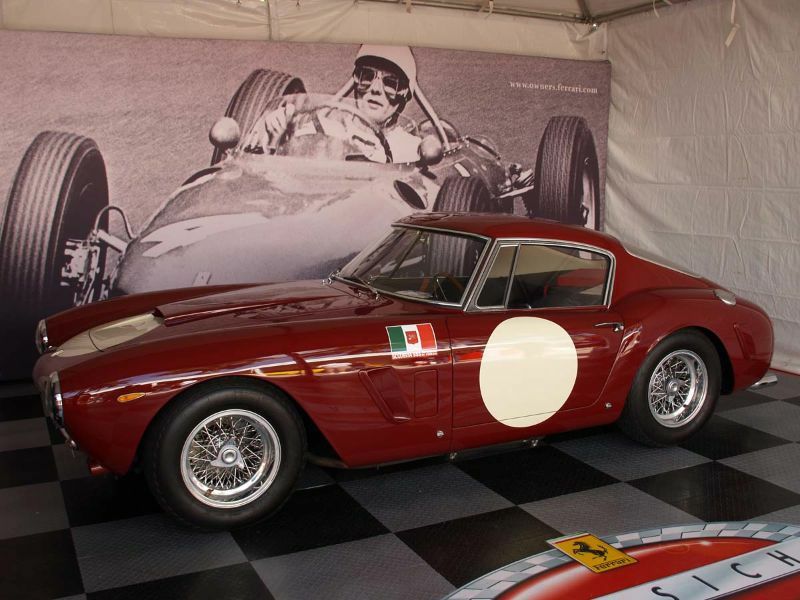 The field included many recent production, challenge and competition Ferraris, in addition to a few interesting vintage Ferraris from the 1950s and 1960s. 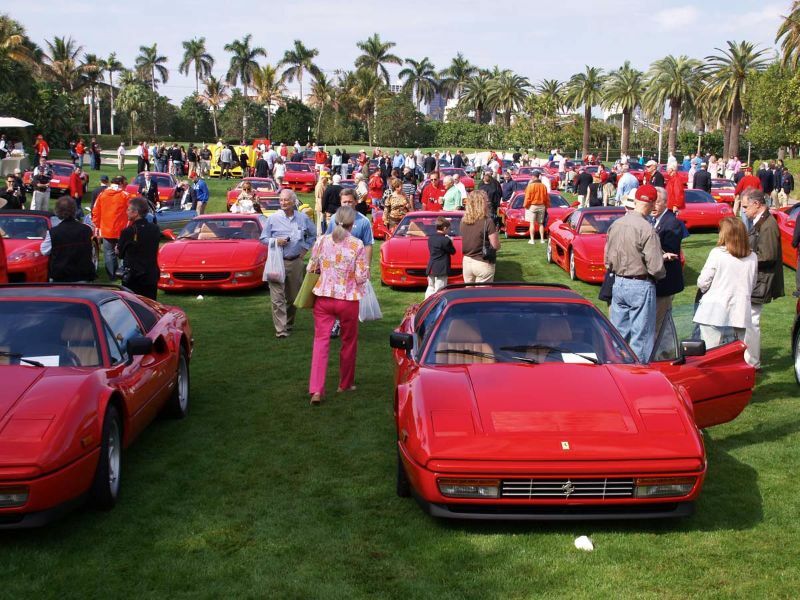 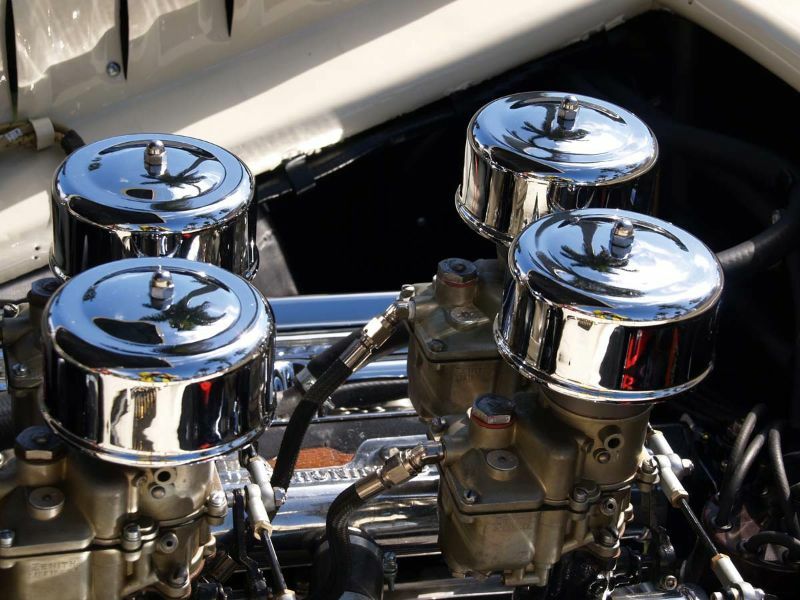 Saturday was the big event at the Breakers – the Concorso d’Eleganza. 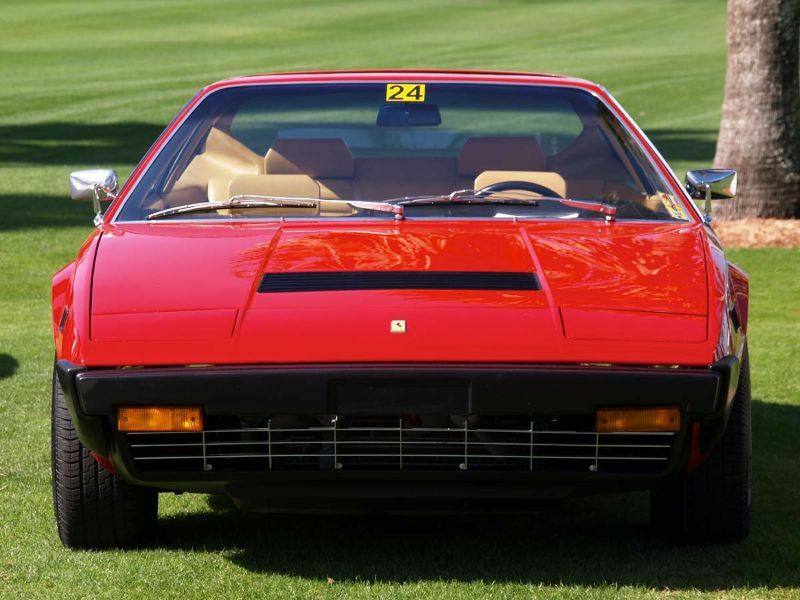 As usual many Ferraris on the green of the lawn and a lot of enthusiast owners, collectors, dealers and dreamers (like me). 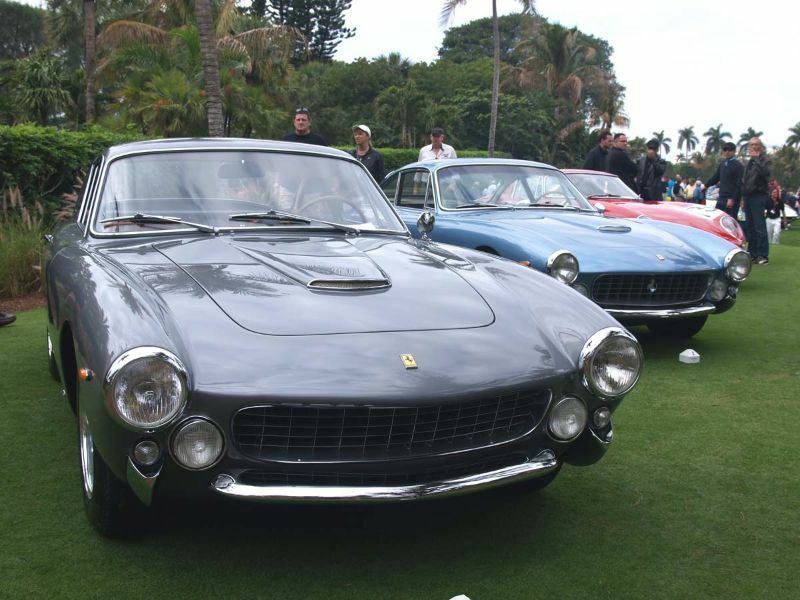 Cavallino Classic 2011 was capped on Sunday with an event at the Mar-a-Lago Club, the legendary Marjorie Merriweather Post mansion in old Palm Beach. 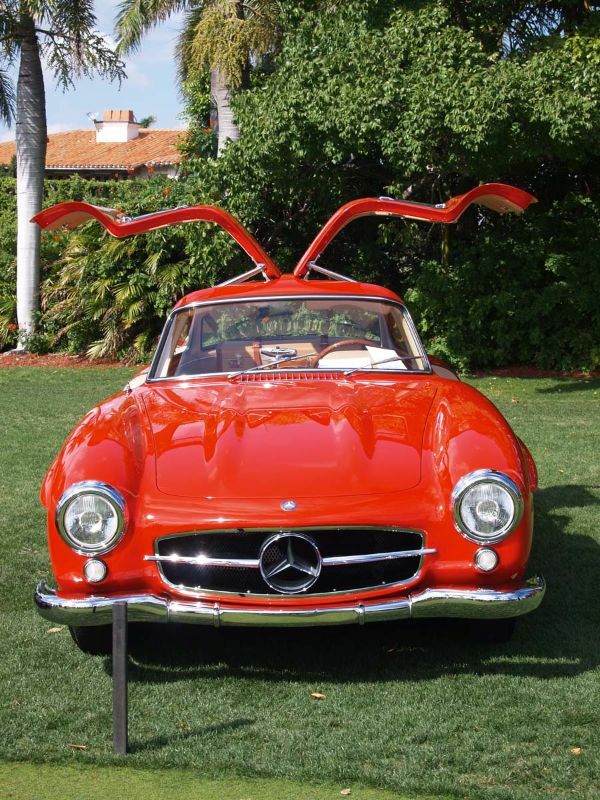 It was open to Ferraris, but also a lot of fantastic old cars including Rolls-Royce, Mercedes-Benz, Cunningham and others. 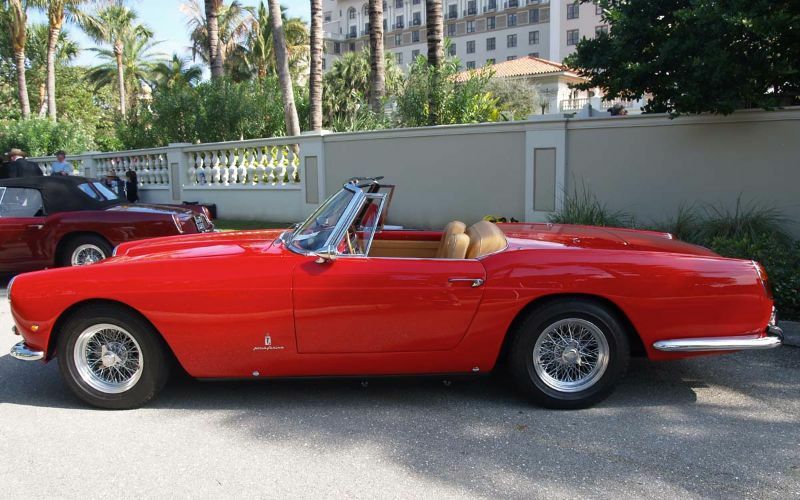 I didn’t see any photos of the classic cars shown on Sunday at Mar-a-Lago…. 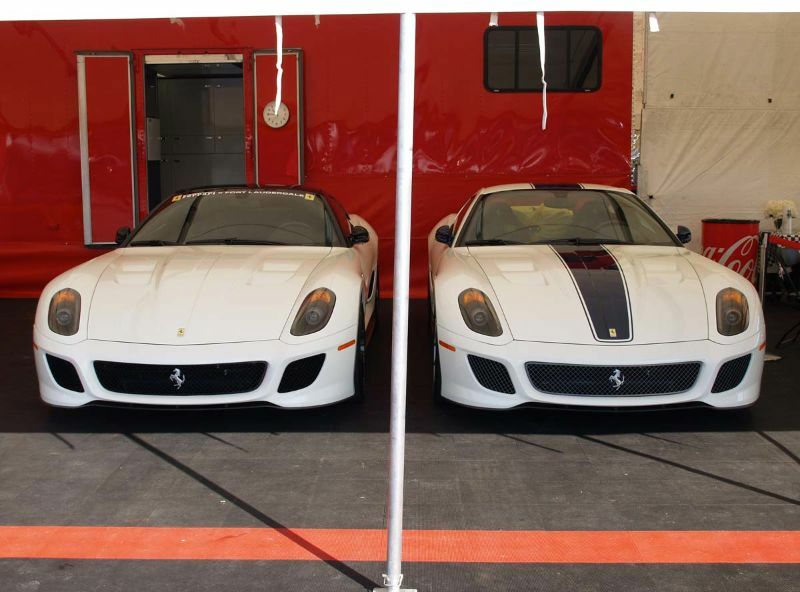 Did I miss them? 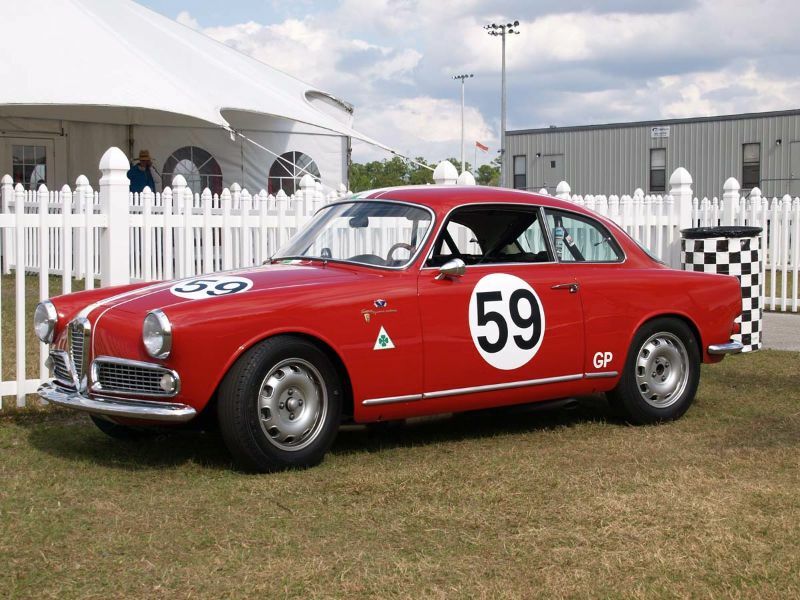 What a JOKE, the vintage races friday at morosso. 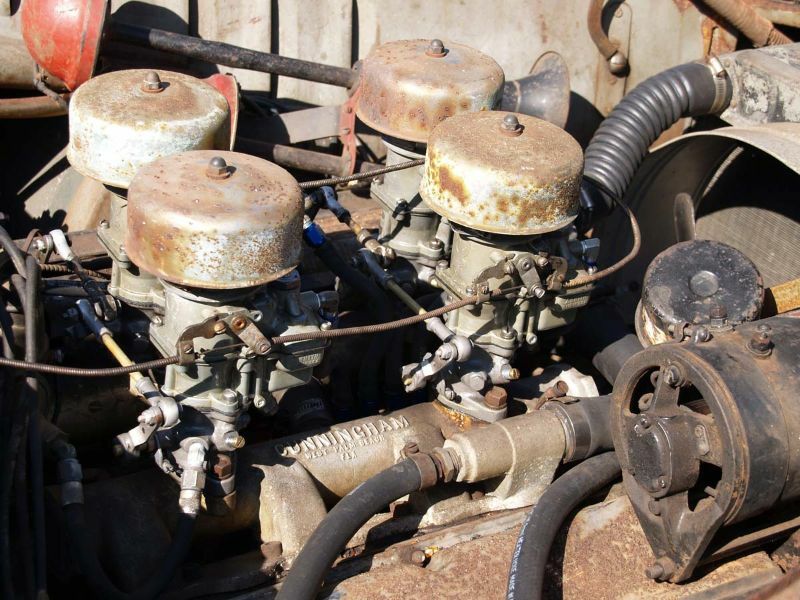 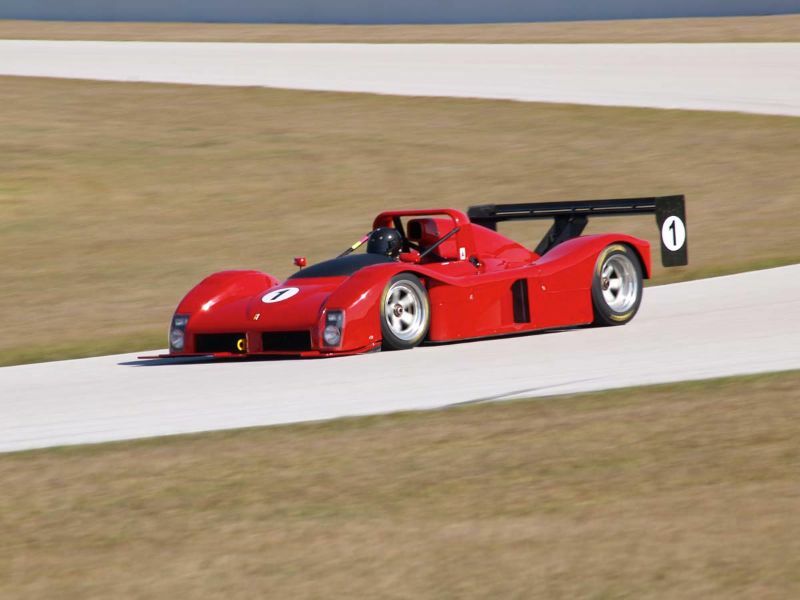 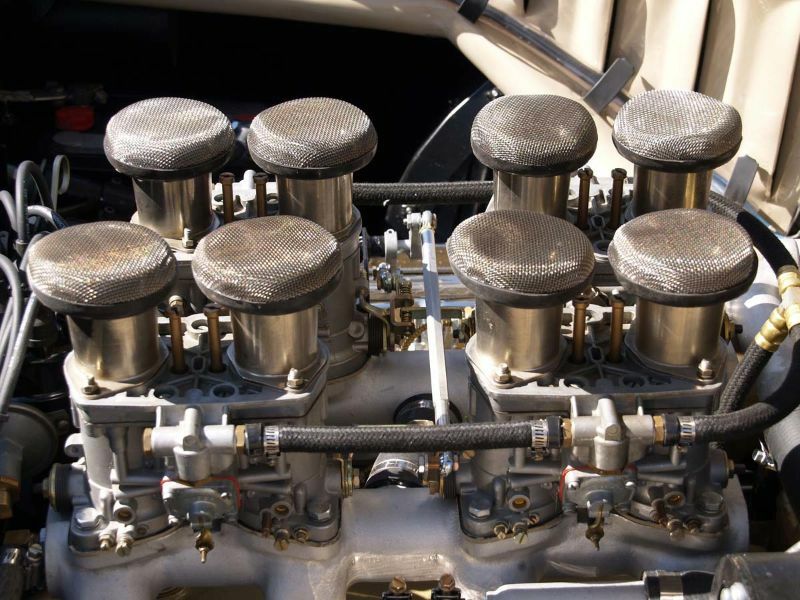 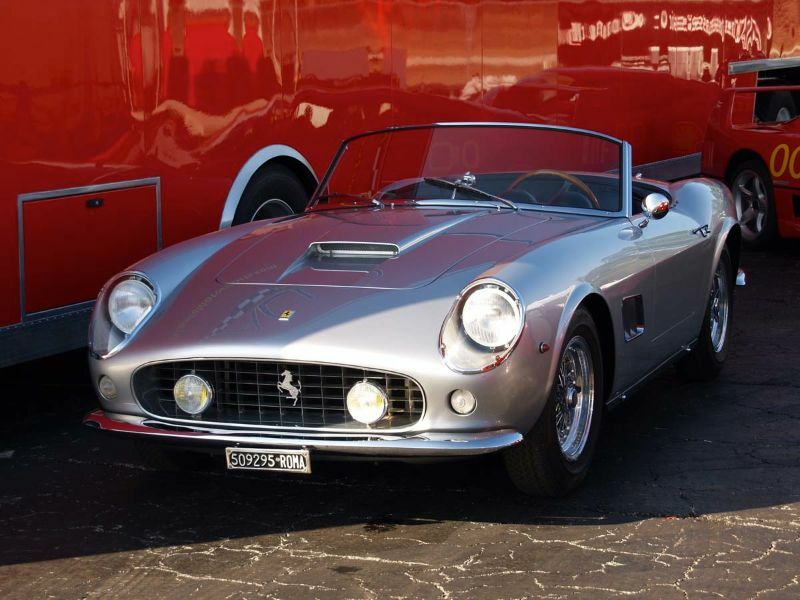 Only 9 Ferraris posing most never raced in a real vintage race event H.S.R.–SVRA. 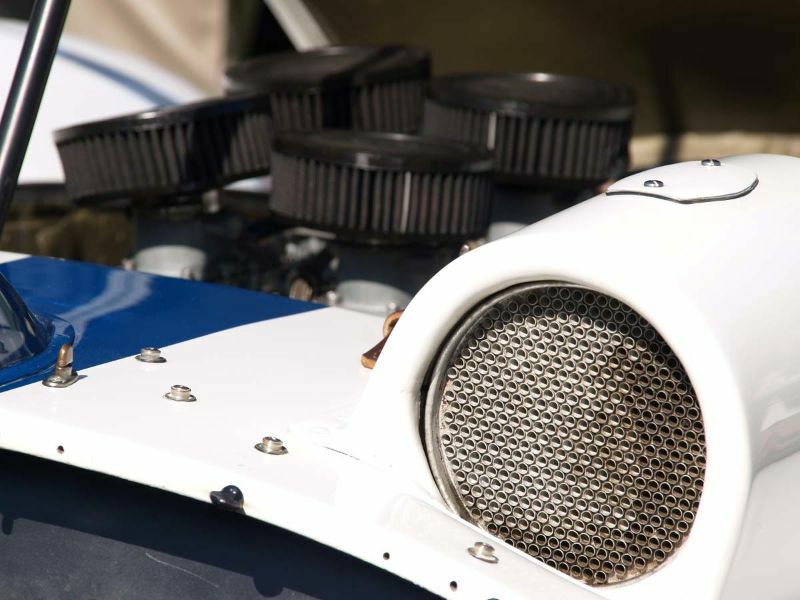 PEANUTS given to charties, less that $10,000. 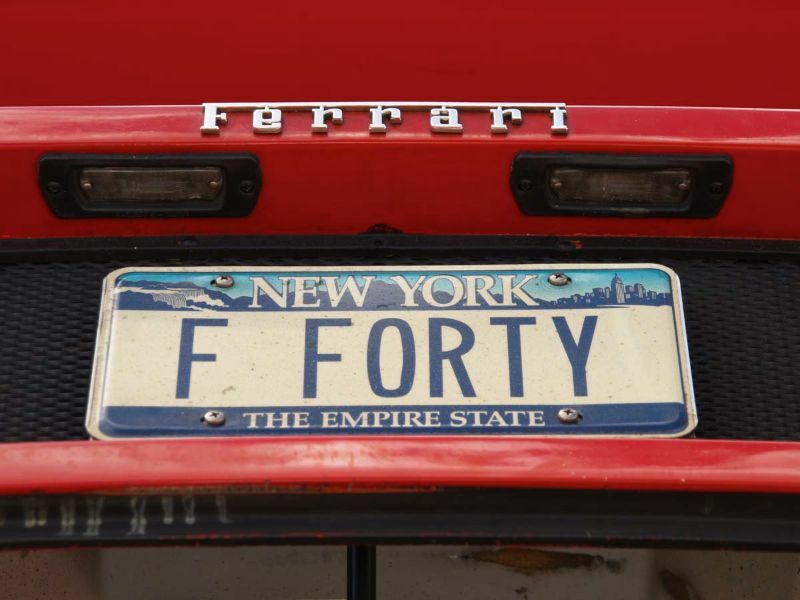 per year out of $400,000 plus taken each year. 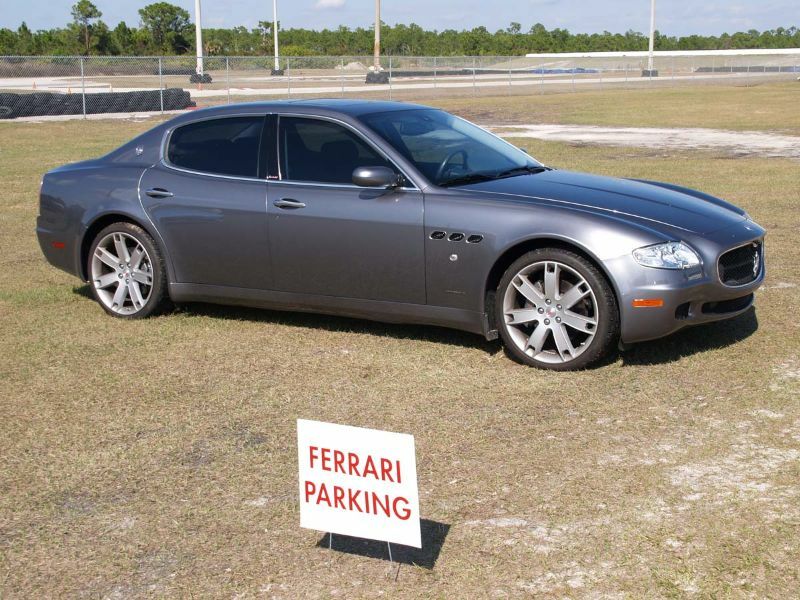 sounds like a wall street hedge fund.We drove all the way down from new england to be part of this nouve riche FARCE.